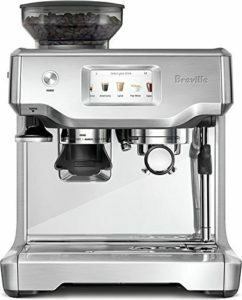 Where To Buy a Refurbished JURA Impressa A9 Review of Nespresso Creatista Plus by Breville – Should You Buy It? 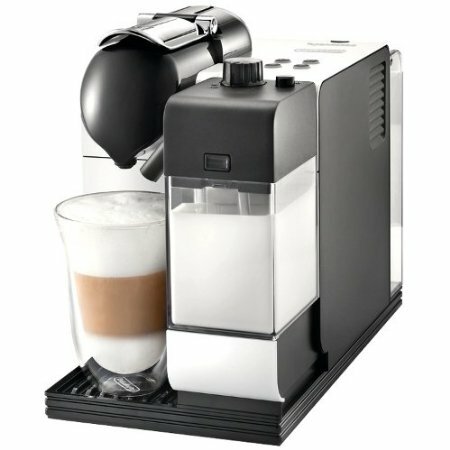 Why Is Nespresso Pixie More Expensive Than Inissia? Which One Is Worth The Money? 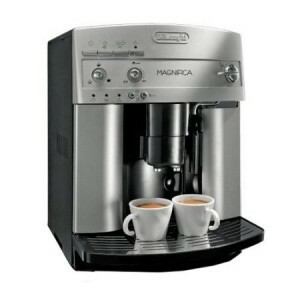 When it comes to Nespresso machines and it’s wide range of models, the two models people are torn between are the Pixie and Inissia due to similarities in function but big price difference. 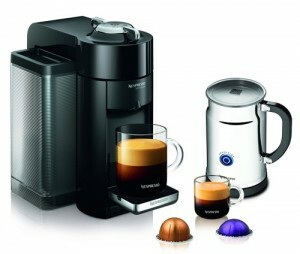 So you know for sure you want one of these Nespresso machines, but how do you choose the right one? 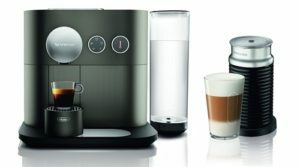 What Is The Difference Between Nespresso Pixie and Inissia? 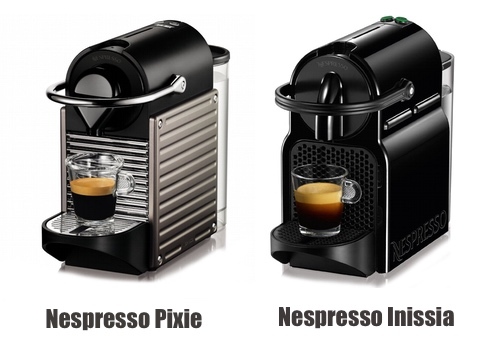 Both Nespresso makers are compact in size: Pixie is (W x D x H) 4.4 x 12.8 x 9.3 in and Inissia is 4.7 x 12.6 x 9 inches. Both have quick start up time of 25 seconds. Both have 24 oz water tank capacity. 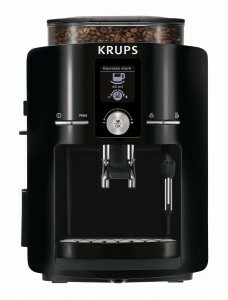 The pump pressure on both machines is 19 bars. 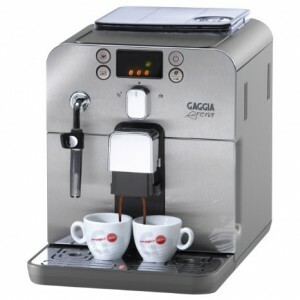 Both have reprogrammable Espresso and Lungo buttons. So far, both the Pixie and Inissia are identical. So, what could possibly make you want pay more for the Pixie? 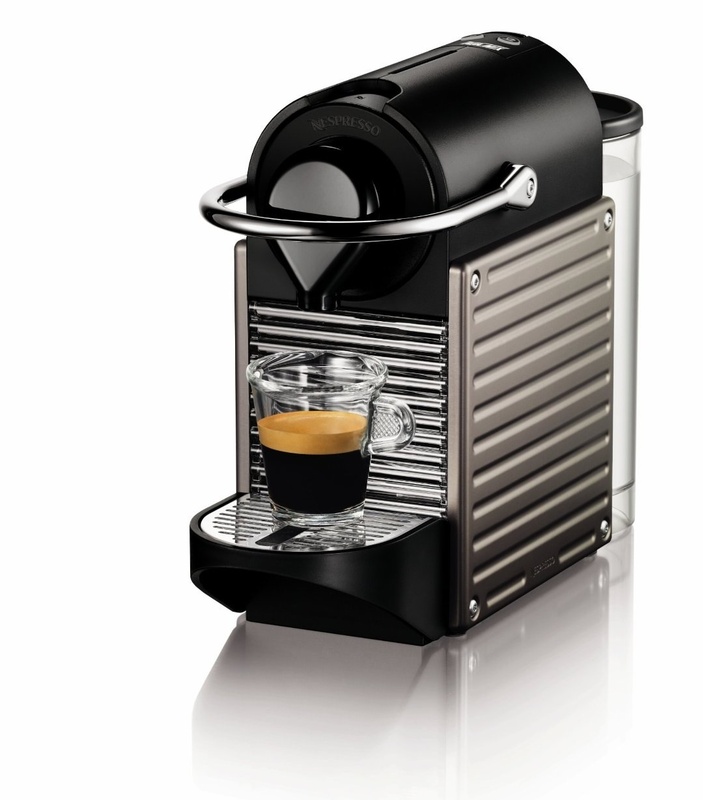 The Nespresso Pixie is built with such premium design and quality that is reflected in its price. 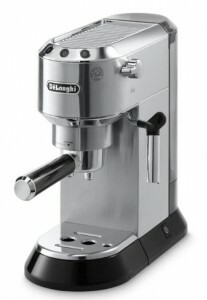 It has a metal exterior, unlike the Inissia which is built of plastic. 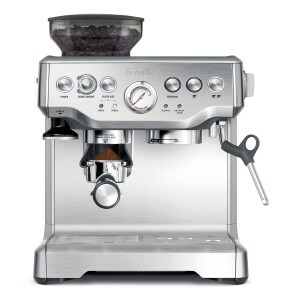 It has aluminum side plates and a sleek steel handle. The Pixie is equipped with LED lighting in the used capsule drawer. This lighting isn’t only decorative, although it makes the machine look gorgeous sitting on your countertop especially in the dark, it also serves as indicator for low water level. The light flashes in red when the water tank is almost empty, otherwise, it lights up in blue/gray. Pixie more energy efficient with A-40% Energy consumption class. Click here to learn more about Nespresso Pixie, read the customer reviews and buy it. 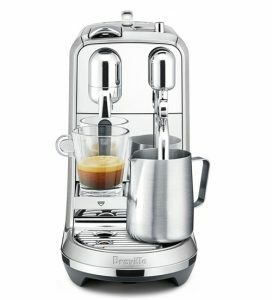 Is It Worth It To Pay More For the Nespresso Pixie? This is ultimately up to you. 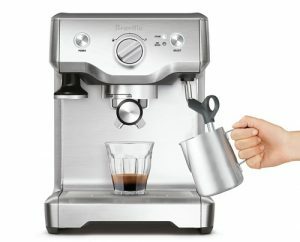 It’s important to note that whether you choose Nesprsso Pixie or Inissia, you will be getting the same coffee quality, and that’s the best part. However, you should decide if it’s up to you to get a better design and more premium build quality, as that’s exactly what you’ll be paying for. 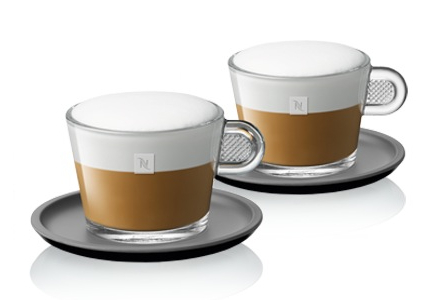 Can Nespresso Inissia Make Cappuccino, Latte and Other Specialty Coffee Drinks? Yes, of course! Inissia can make any specialty drink you want. 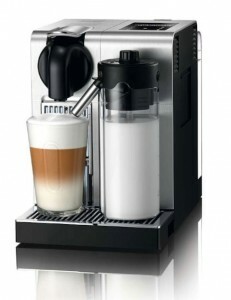 But to do that, you’ll have to get a milk frother with it. 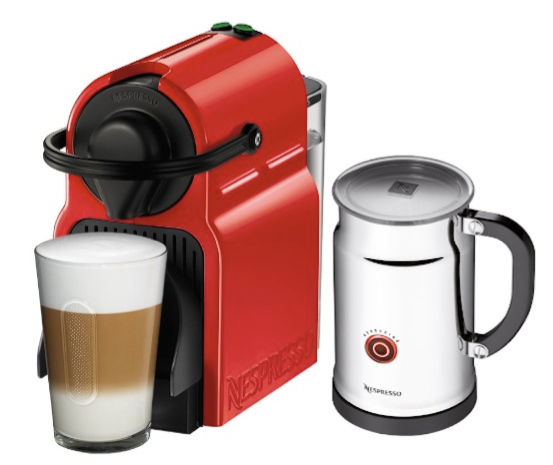 This can be an Aeroccino, which is usually available as a bundle with the machine, or any other milk frother of your choosing. 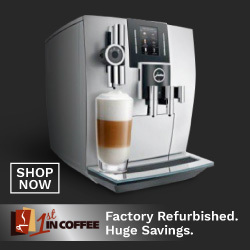 This is important since the inissia itself does not have a built-in milk frother. 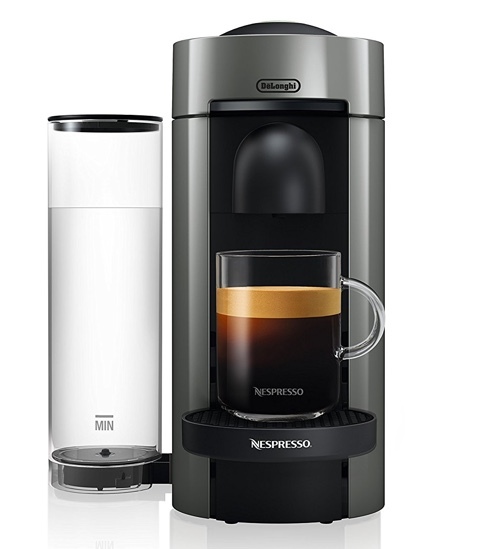 What Coffee Pods Does Inissia Use? 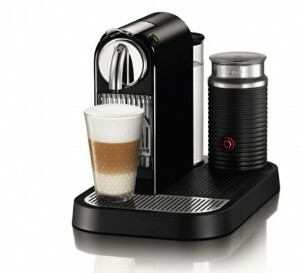 Inissia, like Pixie, is a Nespresso OriginalLine machine. 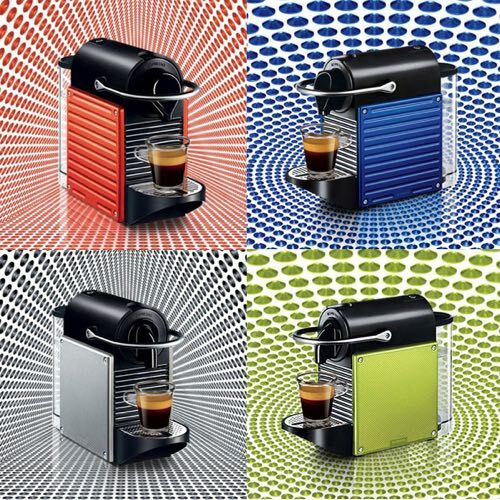 This means that it uses OriginalLine capsules by Nespresso. 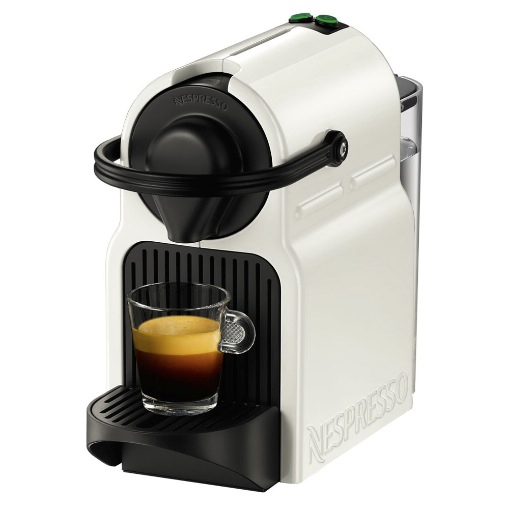 You can also use Nespresso capsules from third party brands as well as refillable capsules. 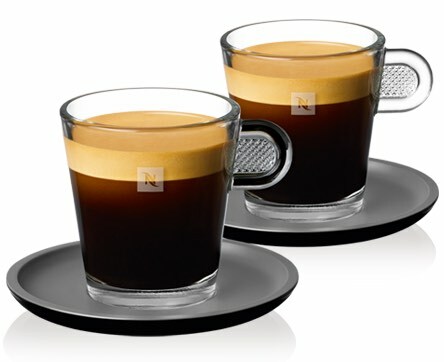 Does Nespresso Inissia Make Coffee? If by coffee you mean drip coffee, then the answer is now. 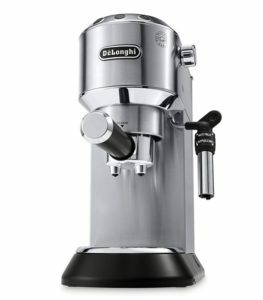 Inissia as well as Pixie are espresso machines, so they’re designed to extract coffee with high pressure to produce espresso. 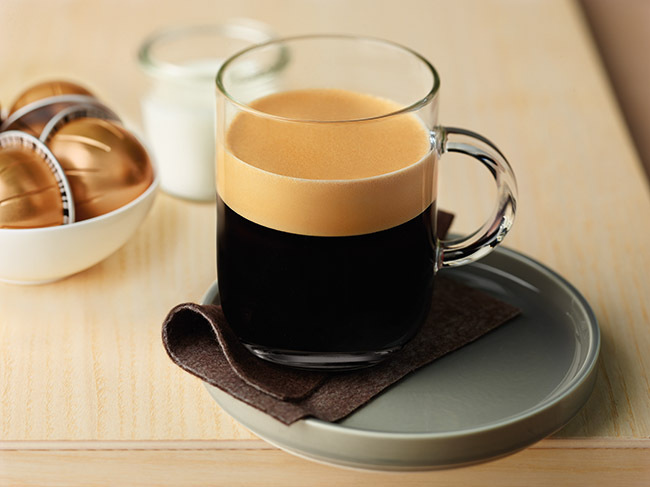 The closest thing you can make to a cup of coffee is Americano, which is a shot or two of Espresso diluted with hot water. If you want to make coffee using Nespresso, then consider the VertuoLine model which makes espresso and coffee. 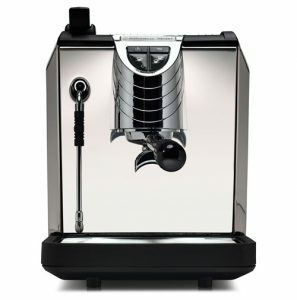 Nespresso Inissia vs. Essenza, Which To Pick? 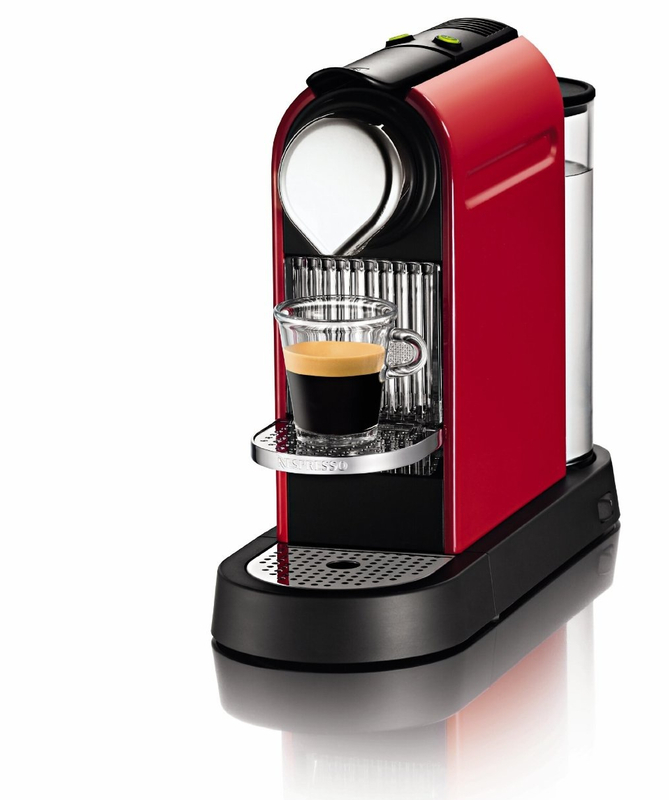 Essenza Mini is an even more compact espresso machine by Nespresso. Although it makes the same drinks as Inissia, the design differences might make you consider one over the other. You can read our full comparison here. 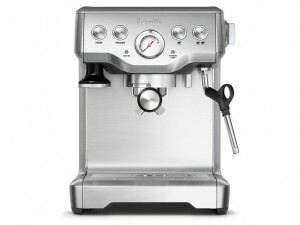 Nespresso Inissia Breville vs DeLonghi, Is There a Difference? 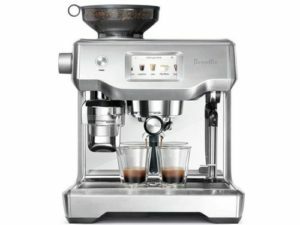 When picking an Inissia, or even some other models from Nespresso, you’ll notice that some are labeled with brand name DeLonghi, while others are under Breville’s name. Is there any actual difference between them? No, there isn’t. 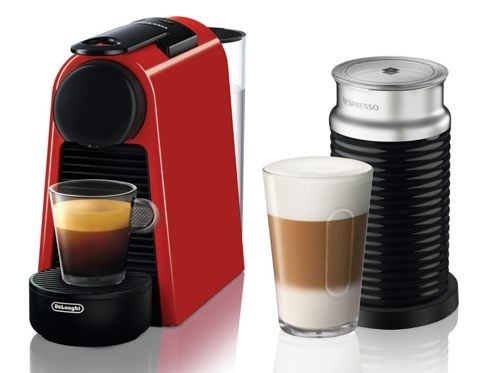 Nespresso has partnered with these companies for manufacturing. The only difference you might come across is different colors, but the machines are exactly the same.